For this holiday season we put together a collection of songs that will keep you warm and cozy through the harsh weather. We've had such a great year filled with the most incredible music, here are some our favorites to wrap up the year. From Rap to RnB to Singer-Songwriter, there is something for everyone here! We're kicking off this holiday playlist with the ever playful and fun, DRAM. As part of a three-song christmas EP here is our favorite track off the collection that will start your christmas celebrations the right way. Here is the rest of the EP. If you plan on staying indoors then all you need is H.E.R to keep you warm. Focus is H.E.R at her best! Her smooth and sultry vocals perfectly complements the thick and modern production. Check out the rest of the songs off her self-titled 2017 release. This song simply makes us feel the love! Check out Juke Jam off of Chance's latest release 'Coloring Book'. Here we have classic Lalah Hathaway. As usual its easy to forget that this is actually a live performance since her vocal execution is spot one and ridiculously accurate. If this is your first time hearing her then you are in for a real treat! Check out her latest release that came out earlier this year, "Honestly". 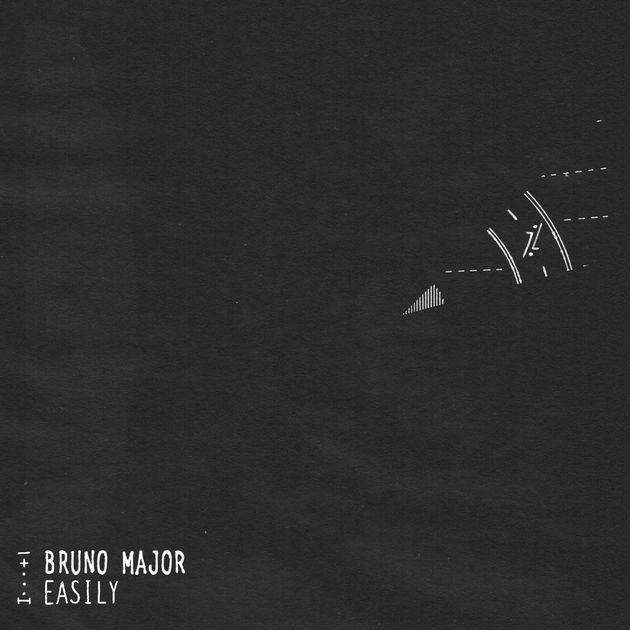 Bruno Major is one of our favorite upcoming singer-songwriters. The simplicity in his songwriting takes us back to a time when all song needed was a tight back-beat and sincere lyrics. This is Major's most honest-self being laid out on this track. Truly phenomenal! Check out his touring schedule for 2018 here. Anyone who keeps up with RnB has heard of this woman right here! While only active for a few years she has established her self as a heavyweight among the genre with her slick melodies, sensual lyrics and polished production. Check out her psychedelic inspired record "Trip", that came out earlier this year to critical acclaim. Find the rest of the work here. No one can make us laugh, groove and cry all at the same time like Tyler, The Creator. Check out this sincere track off his latest album, "Flower Boy". This track gives us a wholesome taste of what to expect from the rest of the record. Fat beats, artistic/avant-garde sections and Tyler's well-known flow. Listen to the entire release here. Its really hard not to fall in love with SZA. From the first time we heard her we've been obsessed with her music. Sensual lyrics and vocal delivery, her tracks are oozing with emotion and vibe. Don't miss out on this! Check out the rest of the release here. This LA-based singer-songwriter and producer has been dropping killer tracks from day one. The San Pedro native came out with his fourth studio album, "War & Leisure" earlier this year. Here is our favorite track of the record, Pineapple Skies. Check out his discography and tour dates here. We have been in love with N.E.R.D since "In Search Of..." and when we heard that they came out with a new record we didn't take an extra second to give it a listen. Check out the single off the album featuring the always on point, Kendrick Lamar. We had to throw in at least one throw back track in this list. Check out this Christmas vibe back from 2010 featuring Cyhi Da Prynce and Teyana Taylor. Check out Kanye's latest record here. Check out the single off of Gambino's EP Kauai. This track is a great representation of the Gambino sound. The playful and driving back beat is well complemented by his detailed top line and melodic approach, something weve come to expect form the Redbone singer.